This week’s Table Talk has the details on Juanita MORE!’s new Sunday drag brunch at Jones (and other changes, like new menus and more), The Cheese School has reopened and expanded into a spiffy new location in Ghirardelli Square, and both Manresa and Greens return like phoenixes from the ashes after both suffered fires. Looking to add some sequins and sass to your Sunday brunch? 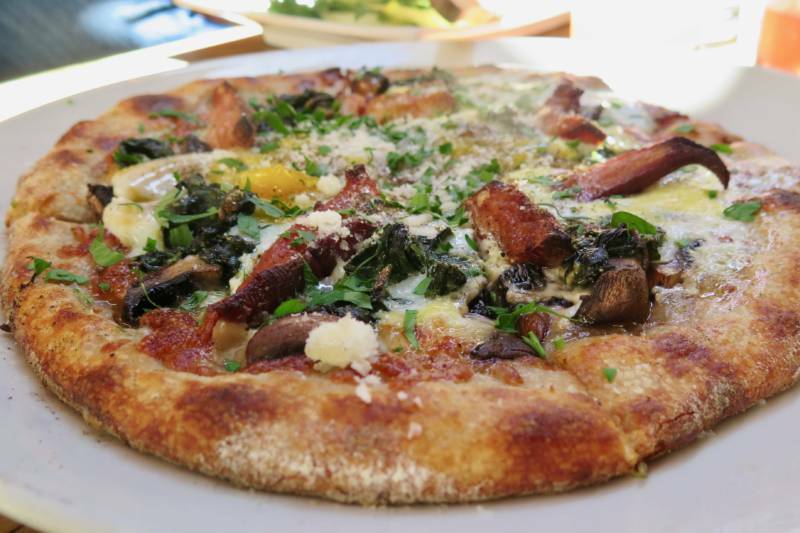 You’re going to want to head over to Jones in Lower Nob Hill for Juanita MORE! 's new Sunday drag brunch, which is perfectly timed with our sunny Indian Summer weather. 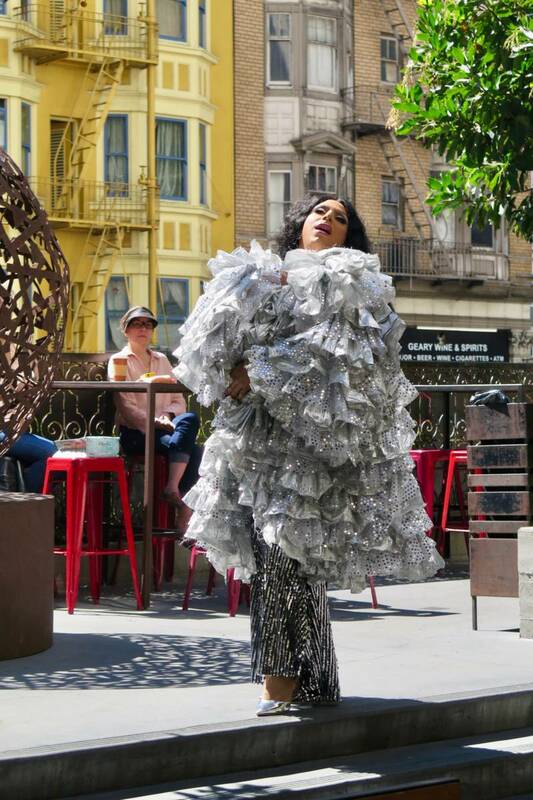 The spacious and plant-filled patio, which is a bit enclosed from our SF wind, is also the runway and stage for the drag performances that happen every 30 minutes (from 12pm–2pm). Performers slink and shimmy between the tables, so get those dollar bills ready. 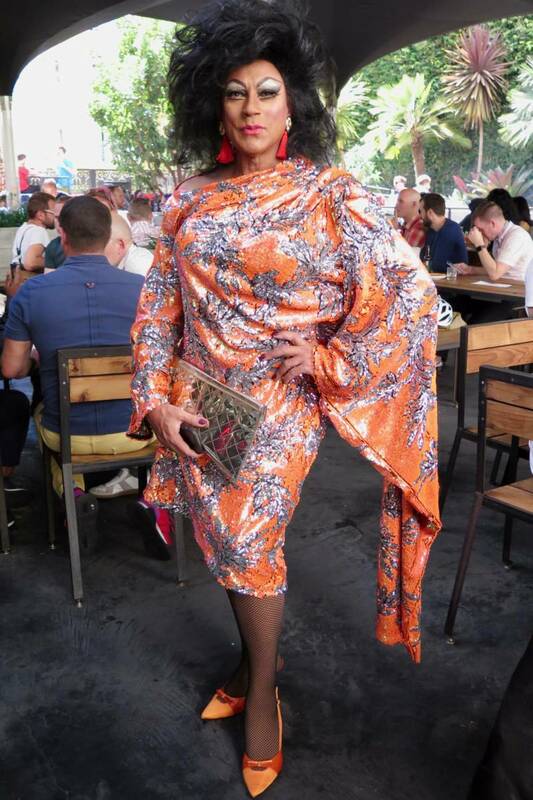 Drag icon Juanita More! is known for her parties (including her famed Pride party), her tireless charitable work, and she’s also known for her cooking. But she’s moved out of her tiny Tenderloin kitchen and is now overseeing the restaurant menus and banquet services at Jones, with chef Cory Armenta (Fork & Spoon Productions, Hecho, Hi Tops) and food stylist Cole Church helping to execute her new vision. Meet MORE!Jones. The menu has more Latin-Mediterranean flavors, featuring seasonal ingredients from Feral Heart Farm, and she loves to feed people, so expect some hearty portions and dishes, from pizzas to a half-pound burger (there’s also an Impossible Burger for those who want to an alternative to the meaty one, just be sure to request a poblano chile relleno on top!). She’s also serving an affordable three-course, family-style dinner on Wednesday evenings for $35 (Sept. 26th is beef and pork meatballs! ), and there’s a late-night menu with queso fundido fries. 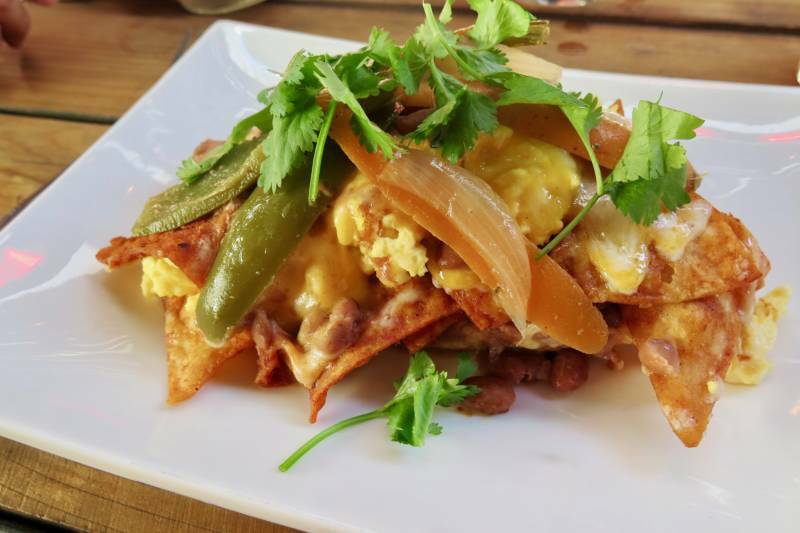 But let’s talk about this Sunday brunch (11am–3pm): there’s an open-faced chilaquiles sandwich on the menu that clocks in at $18, but it will hold you for most of the day (it comes complete with refried beans, eggs, and jack cheese), and your table should share Juanita's hangovah pizza ($18) with bacon, mushrooms, spinach, cheese, and runny eggs. 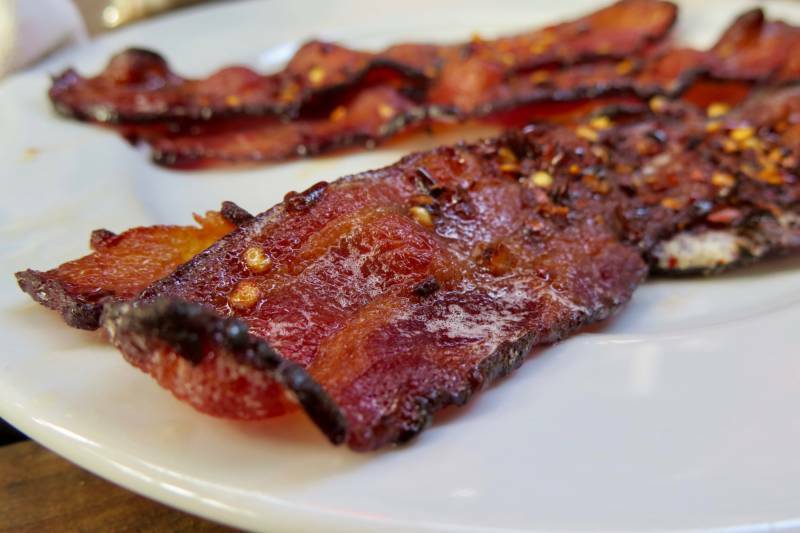 Don’t miss a side of the spicy bacon. 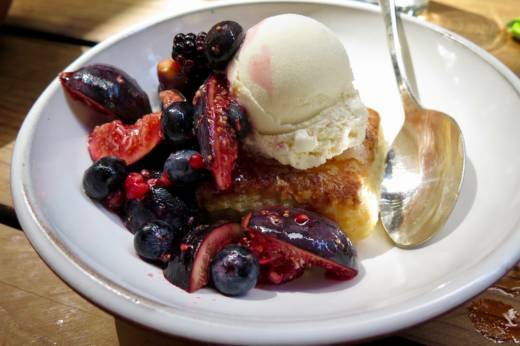 And then there’s Biscuit Island ($15), featuring her treasured buttermilk biscuits topped with seasonal fruit and vanilla ice cream. Grab some spoons, because everyone is gonna want to steal a bite. Many groups of friends have pitchers of frozé on their tables, but there’s also a full bar with all kinds of cocktail options. The DJ adds to the patio party vibe, and the drag performances kick it into high gear (it’s not easy to get into full drag on a Sunday morning, especially with all that bright sunlight, so remember to tip big). More than anything, I was just so happy to see such a lively and queer SF scene, full of friends and kisses and music and fashions. It reminded me of SF party days from 20 years ago, full of fun and family—and there’s always room for more to join Juanita’s community. Because more is MORE! How well do you know cheese? Don’t you want to go to cheese school? You sure do, especially since The Cheese School of San Francisco has just reopened in some gorgeous new digs at Ghirardelli Square. 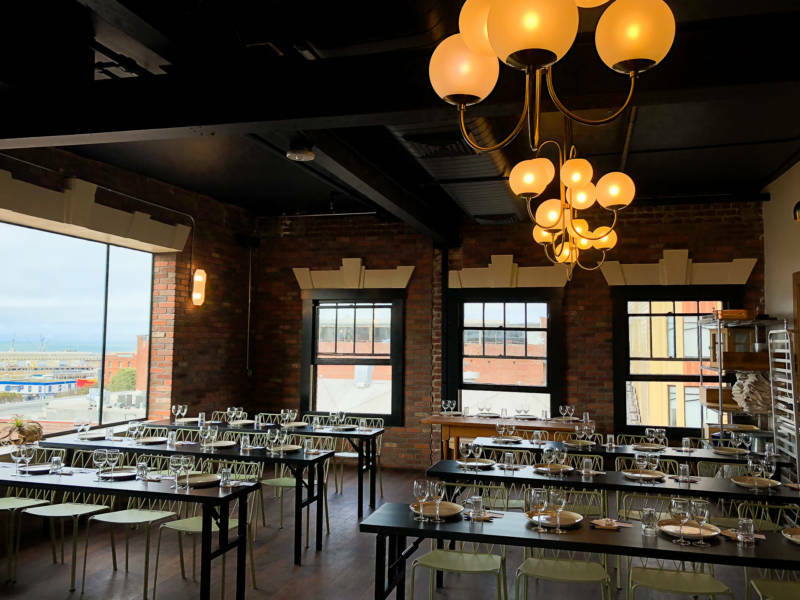 Not only is there a spacious classroom with views of the bay (a perfect place to bring people visiting from out of town, or your favorite cheese-loving local), but there’s also a cheese shop, a café, and a private dining space. Owner Kiri Fisher and chef Claudia Gutierrez Smith know a thing or two about making a perfect grilled cheese sandwich and mac and cheese, and there are also salads, soups, and snacks on the all-day menu. And Raclette. Swing by the cheese counter before a party (cheesemongers will be at the ready to make suggestions and offer tastes) and there are grab-and-go cases with picnic-ready items, plus chilled wine, beer, and non-alcoholic beverages. Fisher designed this new two-level location to appeal to locals and tourists alike—take a look at the fall classes (cheese and cider, Italian softies, and more! ), or stand by for new drop-in classes on Friday afternoons. 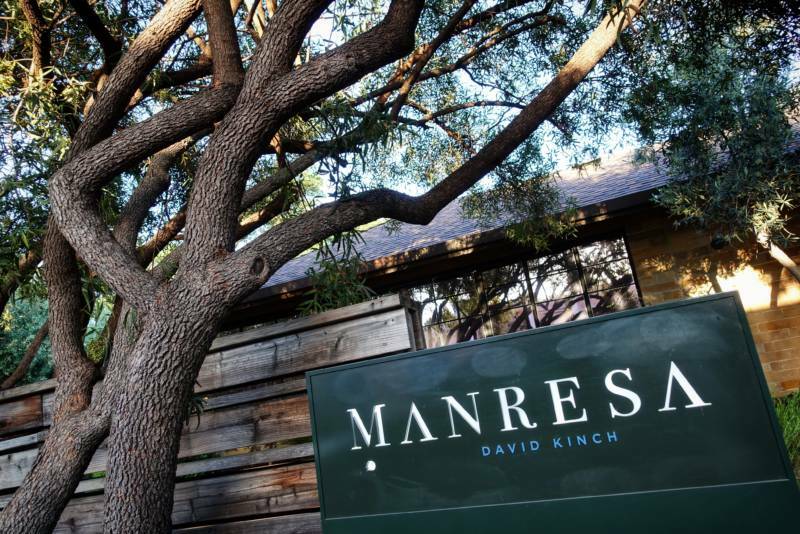 Los Gatos has its crown jewel back in place: after suffering a fire on July 16 (fortunately, no one was injured), the three-Michelin-star restaurant Manresa has reopened after a two-month closure. The kitchen had a partial rebuild, and new carpeting and light fixtures are in place as well. This was the second fire the restaurant has suffered in the past four years—in 2014, a fire closed the restaurant for six months. Chef David Kinch has had a little extra time to work on new dishes during this latest closure, so half of the dishes on the menu are new. His highly seasonal menu will be showcasing beautiful end-of-summer produce (there will be tomatoes! ), so book your table and salute the season while welcoming the team back to their nest, again. Another beloved restaurant that is coming back after suffering a fire is Greens at Fort Mason. The kitchen hood fire happened just before dinner service on June 20, and they are now reopening four months later on October 15. And not a moment too soon: the restaurant is celebrating 40 years in 2019, and now it’s going to have a repaired kitchen and restored main dining room to take it into the next upcoming decades. The reservation book is open! Executive chef Annie Somerville, who has been celebrating vegetables at the restaurant since 1985, is also preparing for semi-retirement next year, but she will continue to oversee the culinary vision and her shopping schedule for the restaurant at the Ferry Plaza Farmers Market. For now, Somerville and her team are thrilled to return to their kitchen next month and greet their guests with new and garden-fresh vegetarian dishes, and their classics, too. 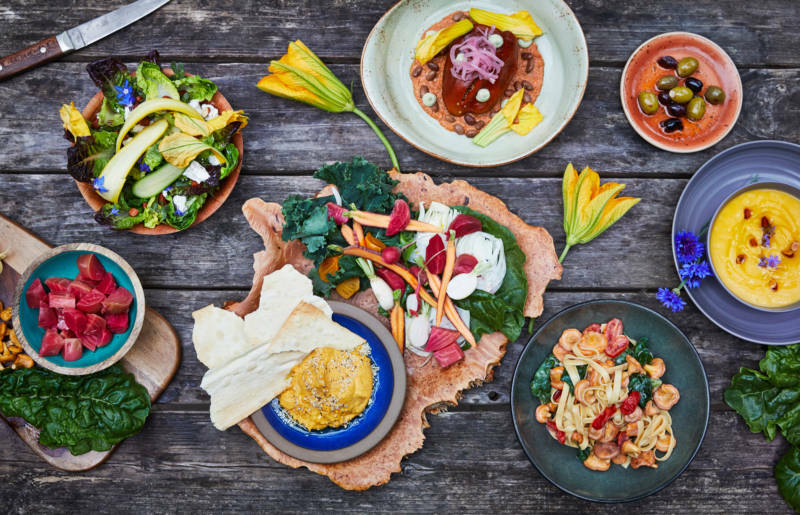 The restaurant was opened by the San Francisco Zen Center, which also owns Green Gulch Farm, which provides the restaurant with organic produce year-round from its organic farm and garden.